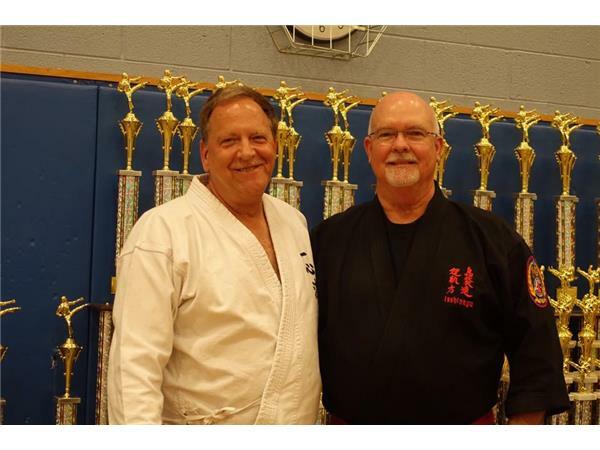 Welcome to DocKarate, Tonight's Featured Guest is Hanshi Rod Crimmins, Ku Dan, Hanshi Go, 9th Degree Black Belt of Dillsburg Karate Academy. 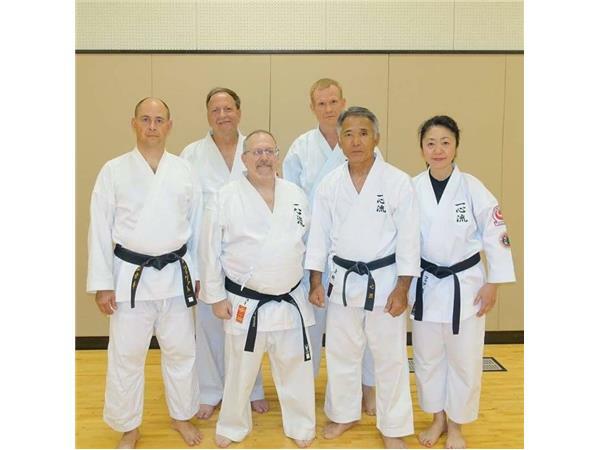 Please join Host & Execitive Producer Kancho Dan Vena & his Co-Host, Renshi Kyle Forrest for this exclusive interview with one of Isshinryu's most trusted instructors. 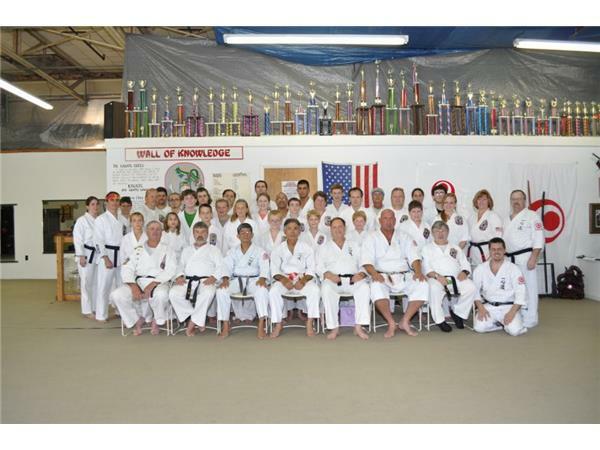 Master Crimmins has studied Isshinryu since 1969. 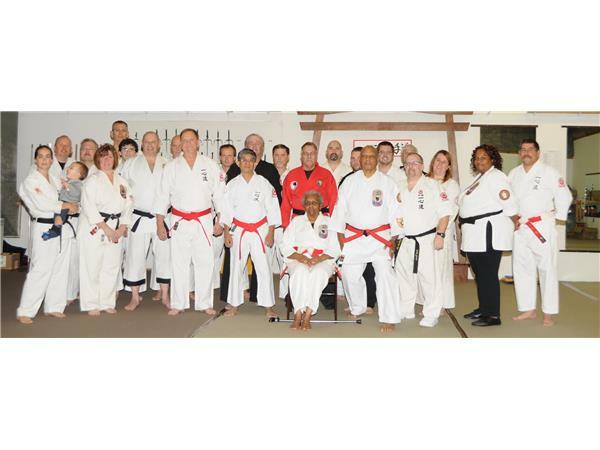 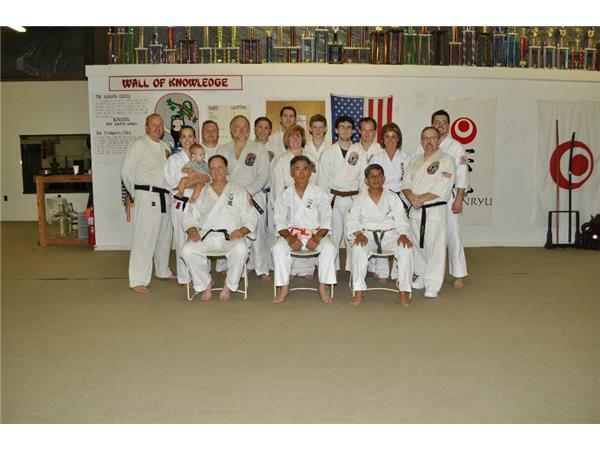 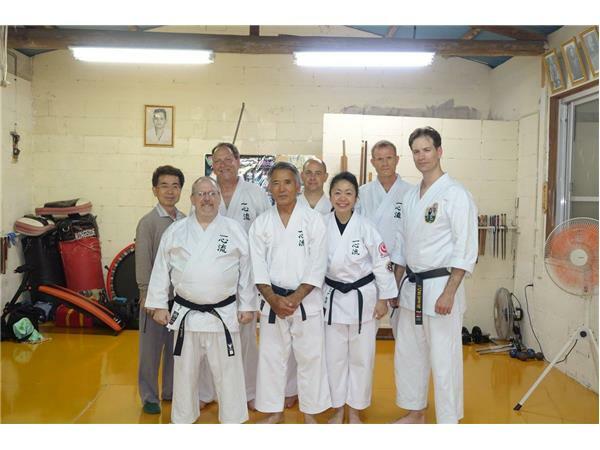 Master Crimmins received his Hachi-Dan in 2004, and his Ku-Dan in 2012 from Grandmaster Ed McGrath. 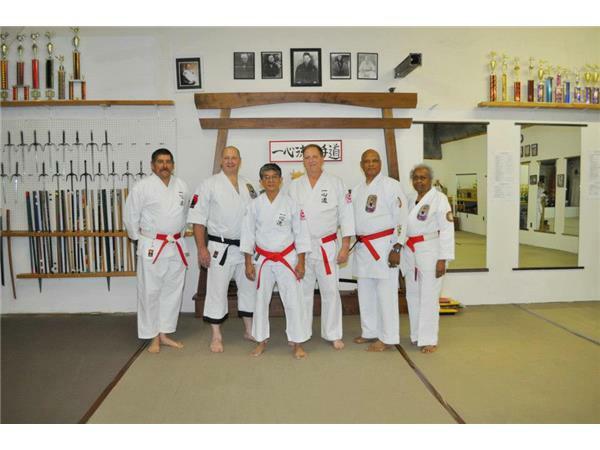 He currently serves as the North American VP of the IOTKA.